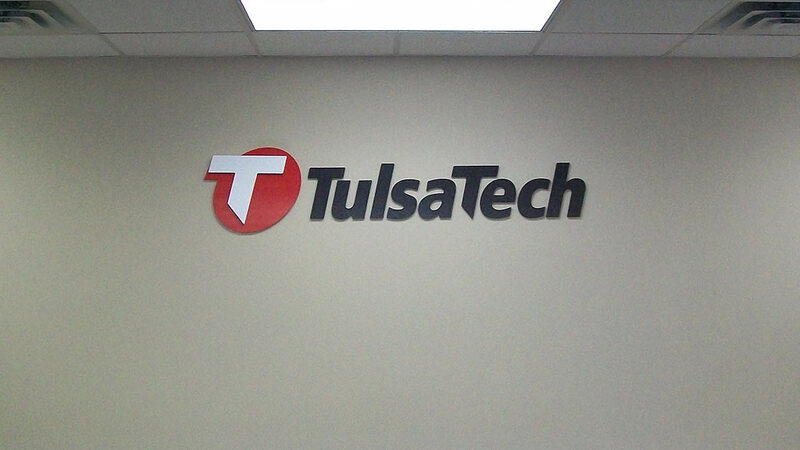 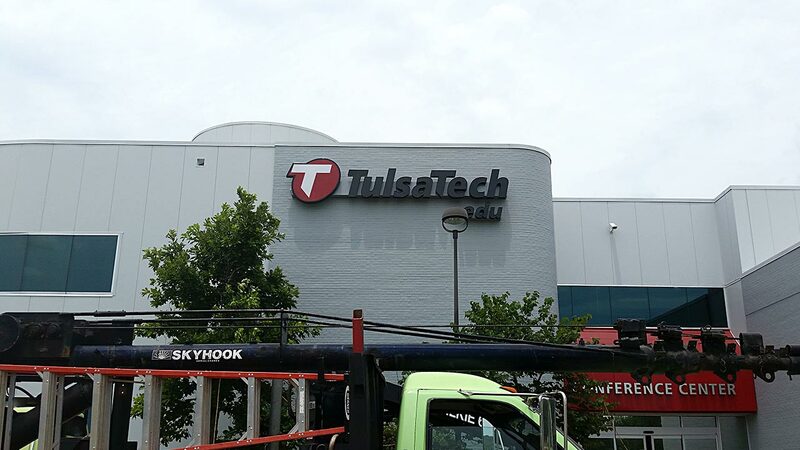 Amax is proud to be the preferred vendor for Tulsa Tech. 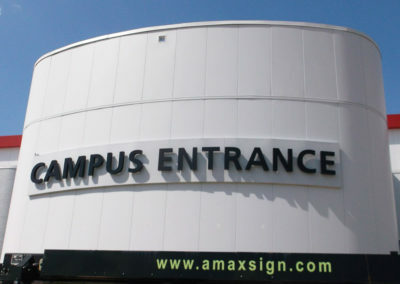 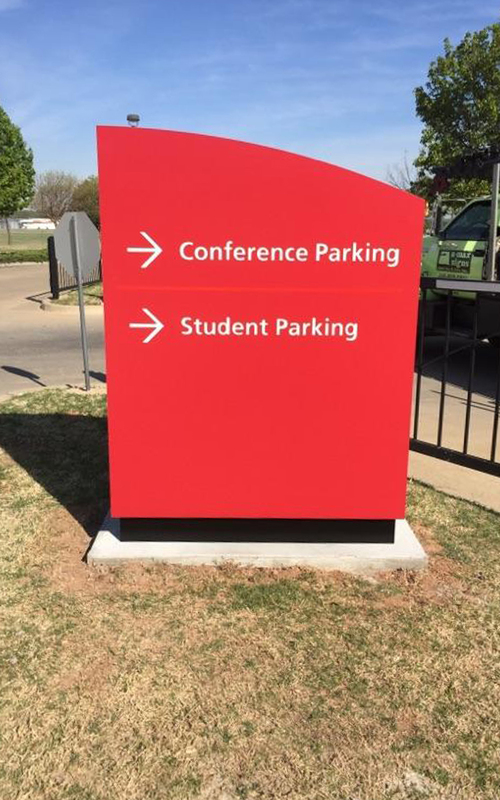 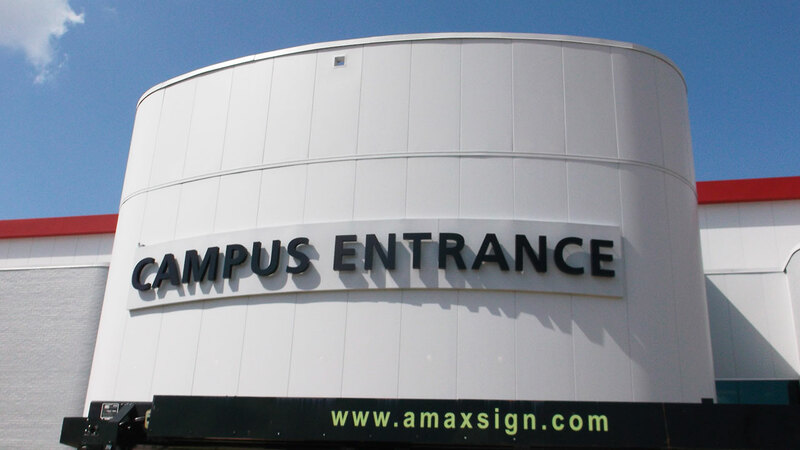 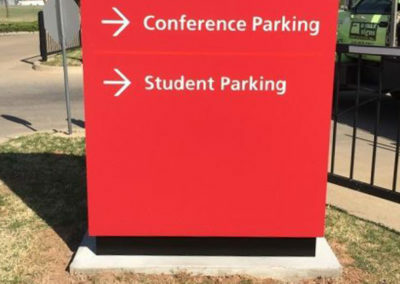 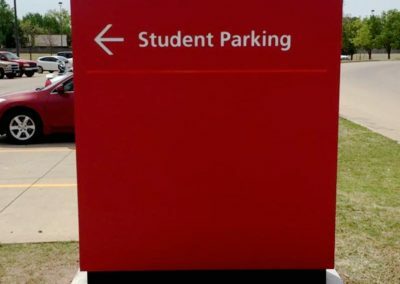 Over the years we have done signs in every building, from wayfinding to pylon signs. 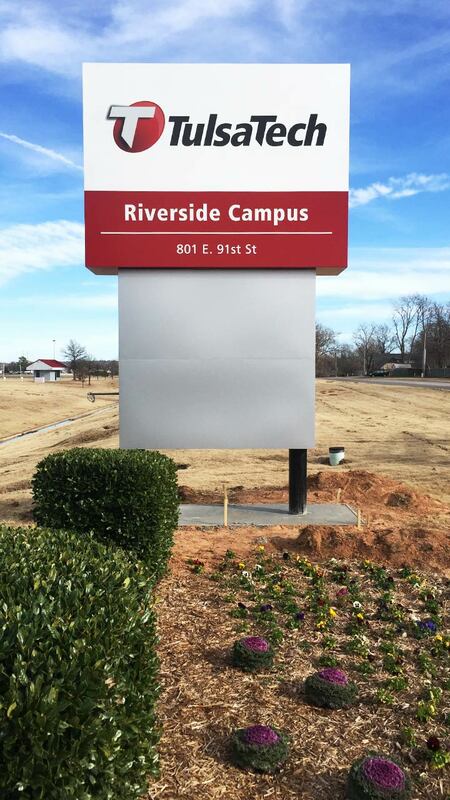 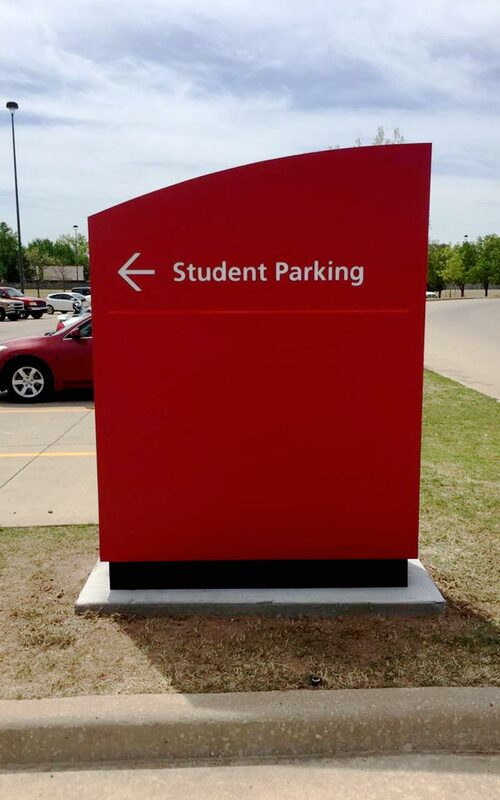 Some of the feature projects include new Pylon Signs with LED Video Boards, and solar power LED illuminated directional signs. 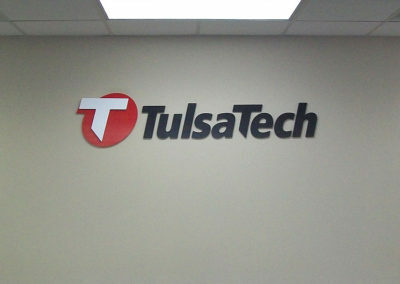 We have done interior signs, room plaques, and changed all of their signs to new branding standards.